Click the button below to add the FF8110 Flexfit ONE TEN® Visor to your wish list. If you need wholesale visors, you've come to the right place. 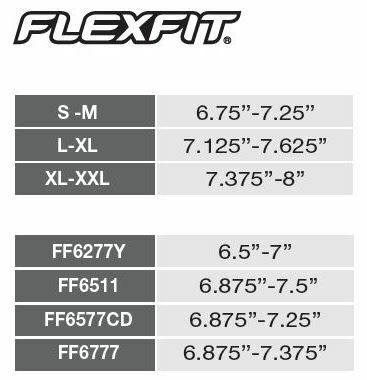 This Flexfit ONE TEN® Visor is 97% polyester, 3% spandex Mini piqué. It's got a 2 ½’’ crown, Permacurv® and pre-curved visor, elasticized D-ring Velcro® closure, and moisture-wicking properties for optimal comfort during athletic activity.